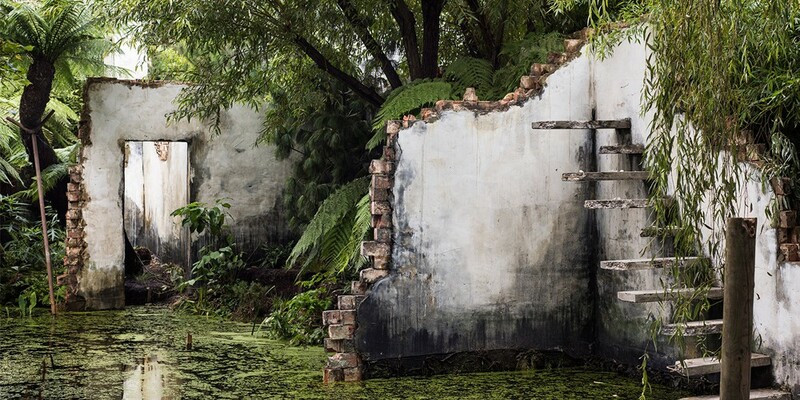 We recast the waterside garden of the Miro Gallery in London in 2015. 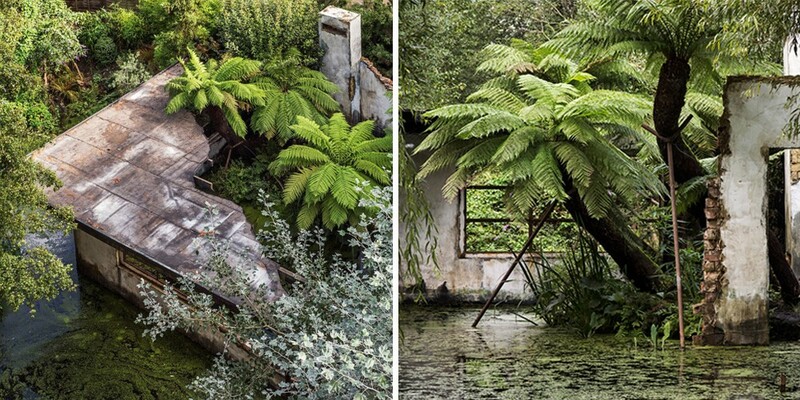 Our aim was to create a lush and atmospheric setting for the gallery. 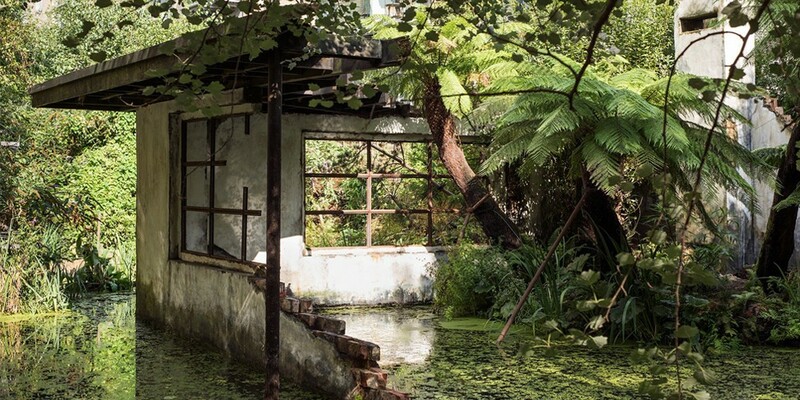 The new garden inspired the artist Alex Hartley to create an installation entitled ‘Gentle Collapsing’ (2016), in which the garden was morphed into a scene of poetic dereliction and decay.